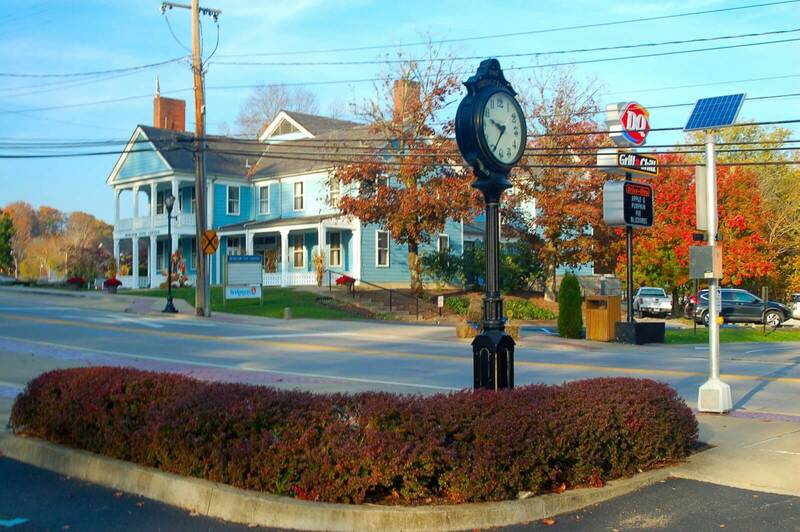 Bridgeport has grown exponentially over the past few decades, from a quaint community to a thriving business community. 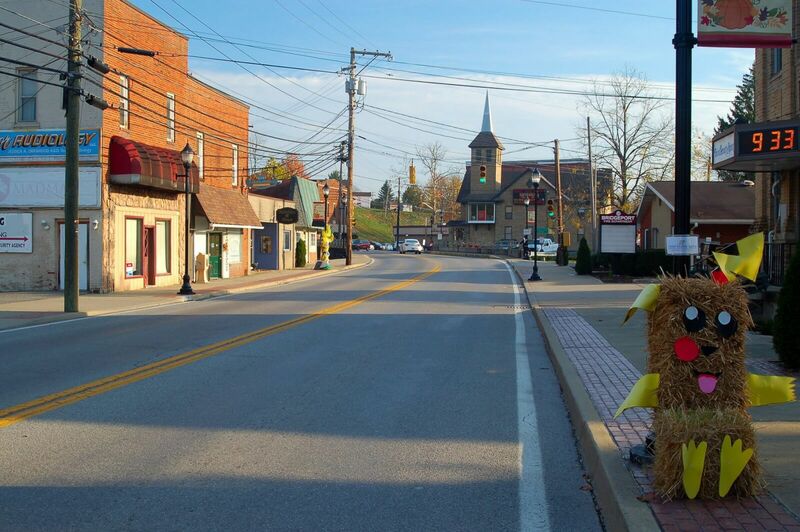 Despite its growth in areas along I-79, Bridgeport continues to have that small town feel with low crime rates, strong community pride and a thriving small business community. Based in Bridgeport, Housebusters Inspection Services has always had a strong connection to the Bridgeport community. We are known and respected throughout the area –from realtors who call to utilize our services to homeowners who trust us to provide them with a thorough and accurate home inspection. We are Bridgeport’s number one choice for home inspections, mold testing, well water testing, septic inspections and manufactured home foundation certifications. Charles is extremely educated and extremely thorough. I have used him both buying and building a home and I would not want to do either without his advice/expertise. Definitely worth the money.